A Soyuz rocket carrying a NASA astronaut and a Russian cosmonaut failed in mid-flight on Thursday. The two crew members had a rough descent back to Earth, but survived without any apparent injury. Roscosmos, Russia's space agency, is investigating the Soyuz rocket failure, but it's unknown how long this will take. 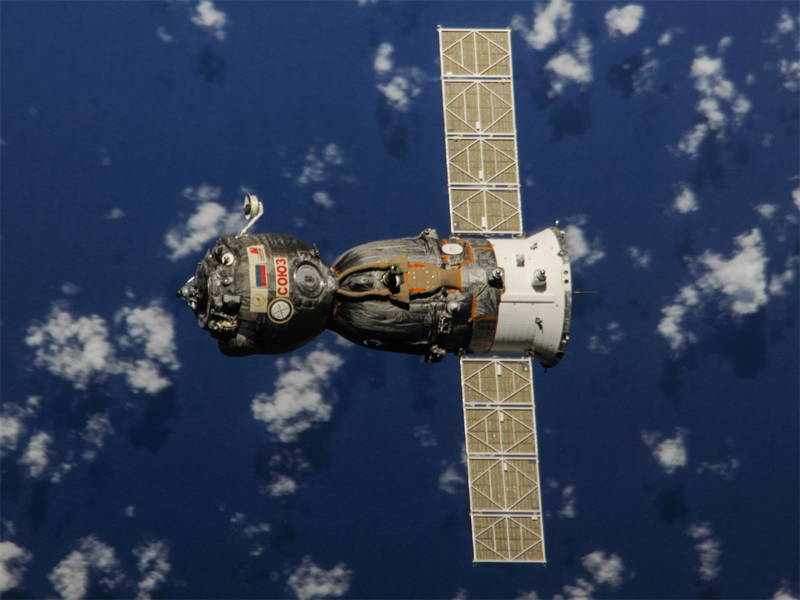 Soyuz is the only human-rated spacecraft available to NASA, Europe, Russia, and other partners of the International Space Station - but it is now grounded indefinitely. Three people living aboard the space station could even be forced to evacuate the orbiting laboratory in January 2019. After NASA retired its space shuttle fleet in 2011 without a replacement, the US was left without its own spaceship to fly people to and from the International Space Station (ISS). SpaceX and Boeing are building new commercial spaceships for NASA to ferry astronauts and cosmonauts to and from the floating laboratory, but those vehicles aren't finished. 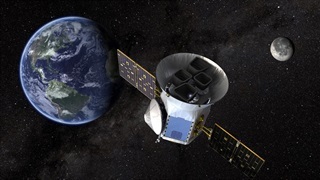 The soonest they might fly people is mid-2019, and approval for standard crewed missions may not come until the end of next year. So for the past seven years, the US, Russia, Europe, Japan, and others have relied on one, and only one, viable crewed launch system: the Soyuz, which is now grounded until further notice. "The Soyuz has been a reliable workhorse we could count on to safely deliver crews to the ISS," Wayne Hale - an engineer, rocket accident investigator, and a former NASA space shuttle director - told Business Insider in an email. He added: "Until the cause of this failure can be determined and corrected this puts our toehold in space at extreme risk." 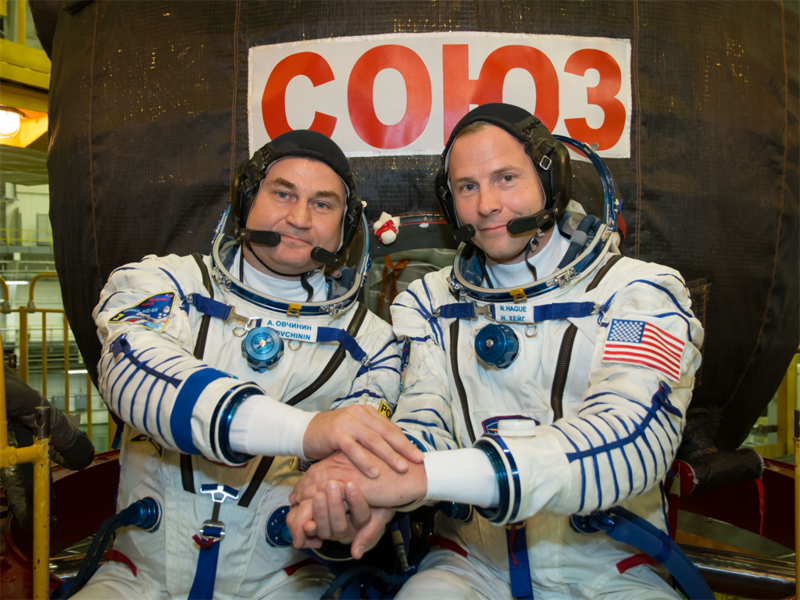 On Thursday morning, Ovchinin and Hague stuffed themselves into a tiny space capsule atop a 46-metre-tall rocket. But about two minutes after liftoff, when the rocket was mostly out of sight from the ground, a second-stage booster on the rocket failed as four large side boosters were being jettisoned. Todd couldn't say whether the second-stage rocket exploded or simply lost thrust, but estimated the crew ejected about 30 miles above Earth, which is halfway to the edge of space. During the first leg part of its 34-minute journey back to Earth, the capsule entered what's called a ballistic descent - essentially the equivalent of falling out of the sky like a stone thrown into the air. 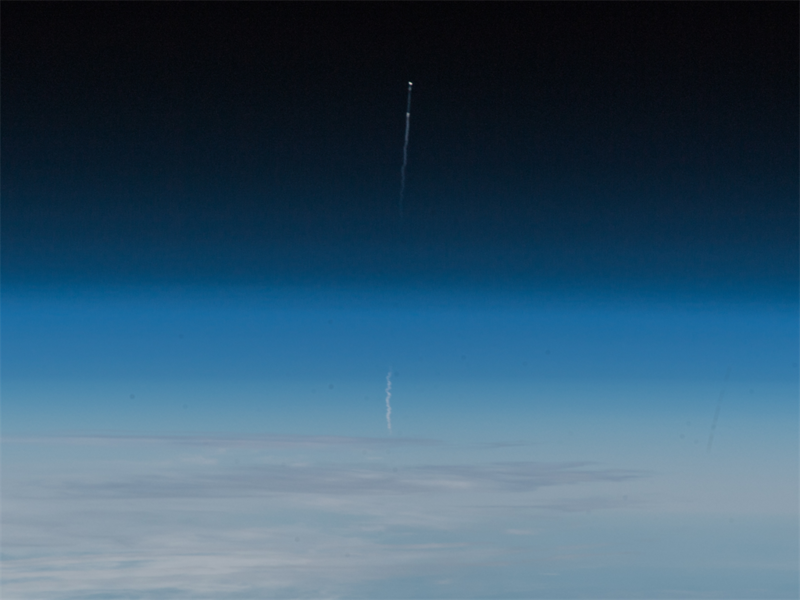 Roscosmos is looking into the failure that led to aborting the mission. 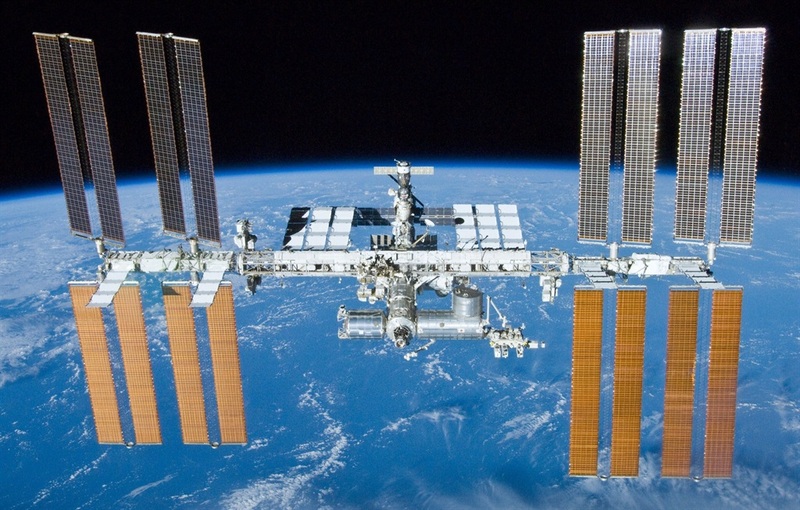 Some Russian media outlets are even reporting that a criminal investigation has been launched, perhaps in light of drill holes recently discovered on a Soyuz spacecraft docked to the ISS. 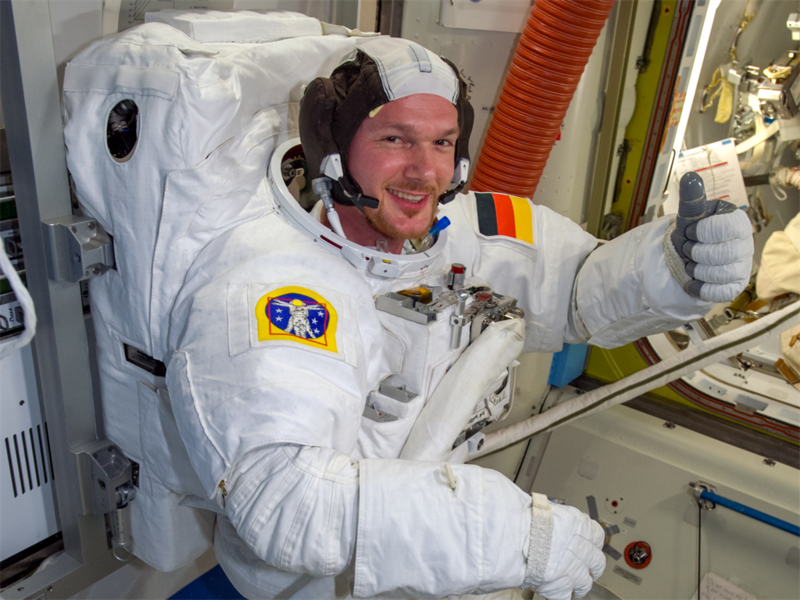 Gerst is currently living aboard the space station with NASA astronaut Serena Auñón-Chancellor and cosmonaut Sergey Prokopyev, and the plan for the crew is now uncertain. No one is certain exactly what the plan is yet for Auñón-Chancellor, Gerst, and Prokopyev, who were scheduled to return to Earth in December. This is only true in terms of keeping the ISS staffed. The crew does have another Soyuz spacecraft attached to the space station, and they can board it to evacuate - either in an emergency or at the direction of mission control. Wiseman and Todd said the ISS has plenty of supplies, with more on the way from cargo ships like SpaceX's Dragon. But if it comes to it, they said it can be fully evacuated and operated remotely for some time, especially given several redundant systems. 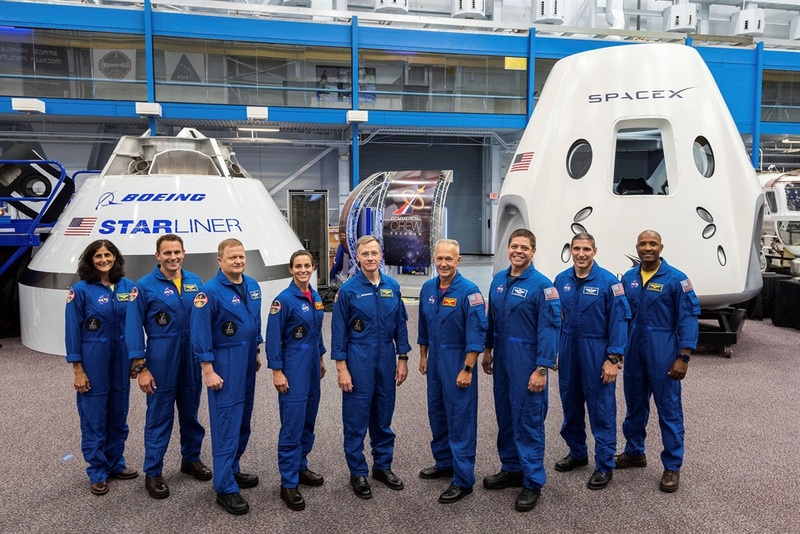 Although SpaceX's Crew Dragon and Boeing's CST-100 Starliner spacecraft are nearing completion as part of NASA's Commercial Crew program, they're not yet ready for primetime. The earliest NASA is willing to test-launch either ship with astronauts on board is a very fuzzy mid-2019. 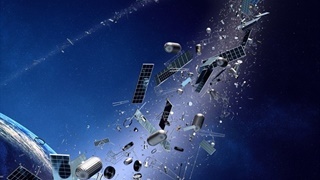 NASA administrator Jim Bridenstine said in a statement on Thursday that "a thorough investigation into the cause of the incident will be conducted." But Roscosmos didn't provide an estimate on how long a Soyuz-failure commission will take to conclude its work. 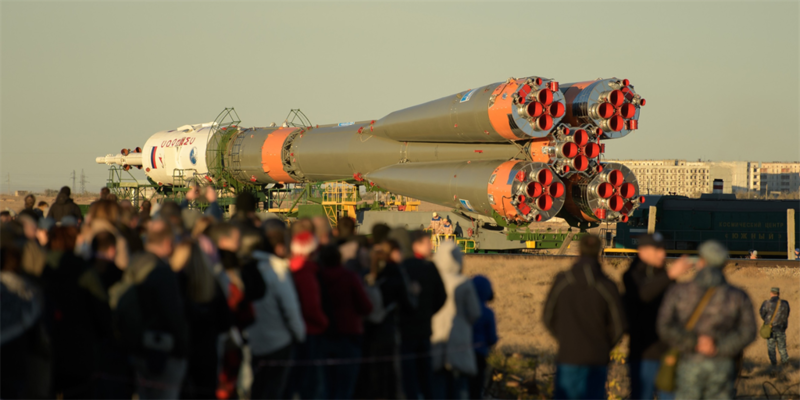 Equally uncertain is what fixes might need to be made to Soyuz - and Russia's Progress cargo spaceships, which use the same rocket system - and how long those alterations might take. If the Soyuz failure takes months to ascertain and fix, though, it could actually end up further delaying SpaceX and Boeing's first crewed test-launches.